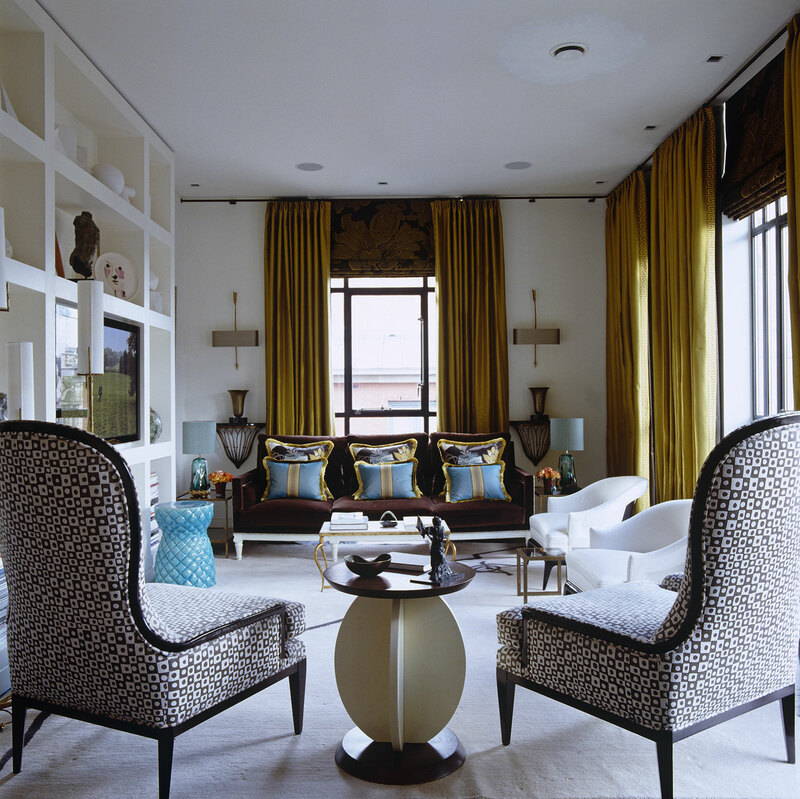 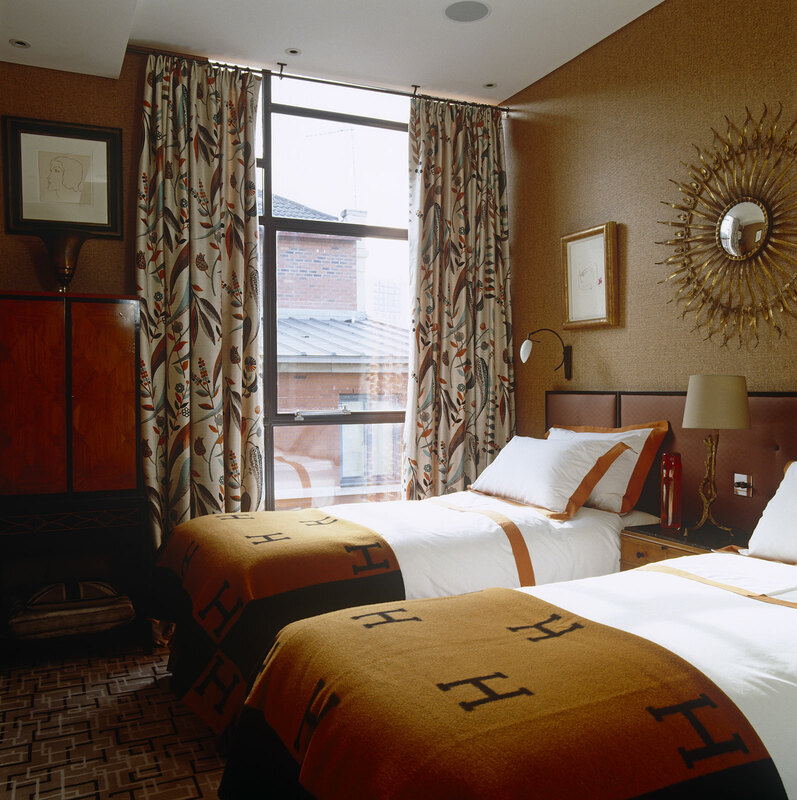 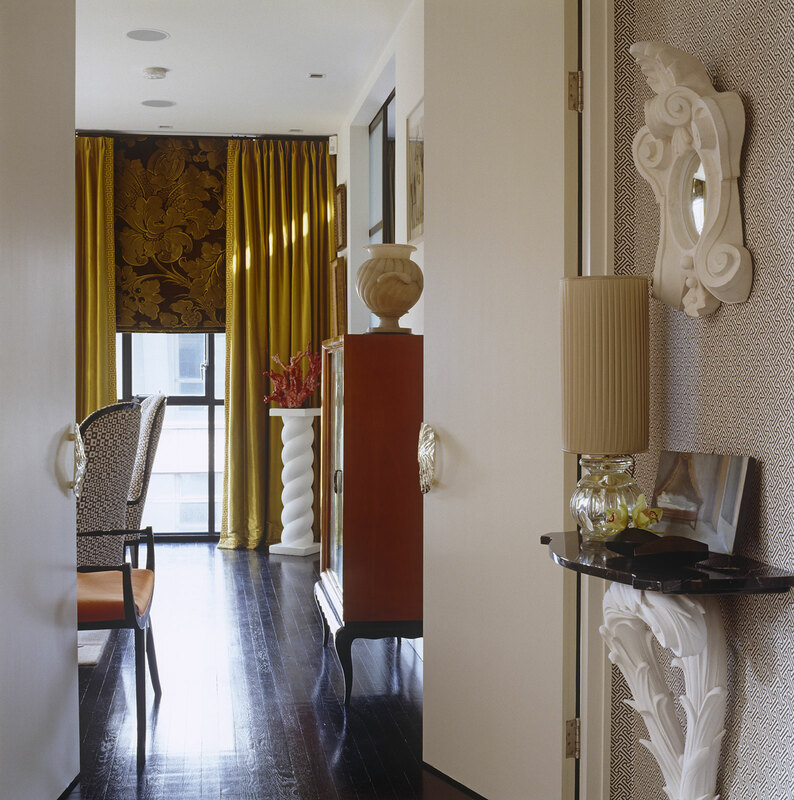 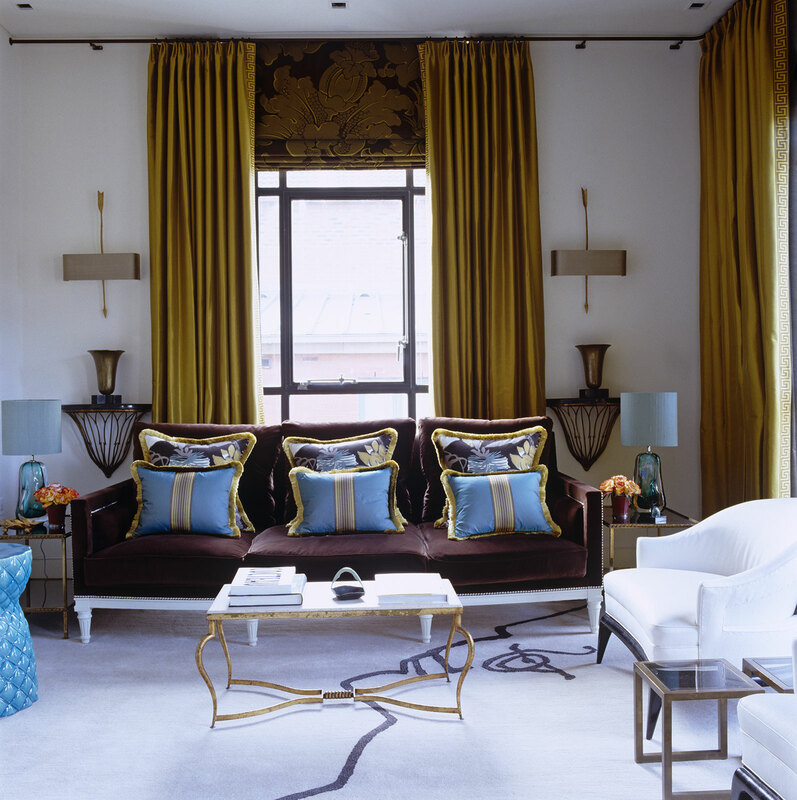 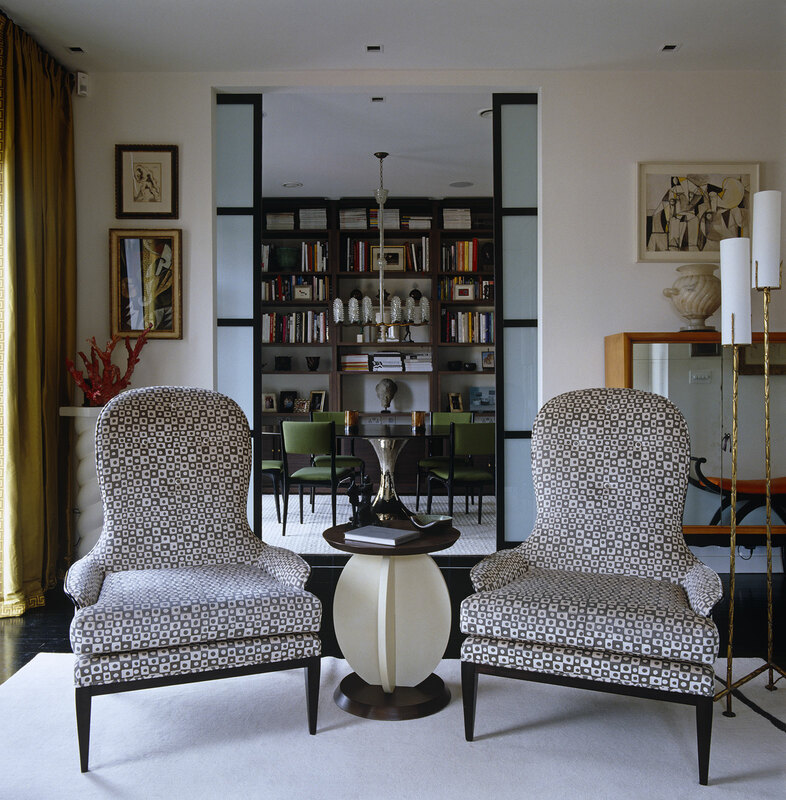 For the redesign of this apartment in the former Burton’s Menswear headquarters, Mark Gillette Interior Design looked to the Art Deco period of the building and the modern, international style of great collectors such as Yves St Laurent, Pierre Bergé and Hubert de Givenchy. 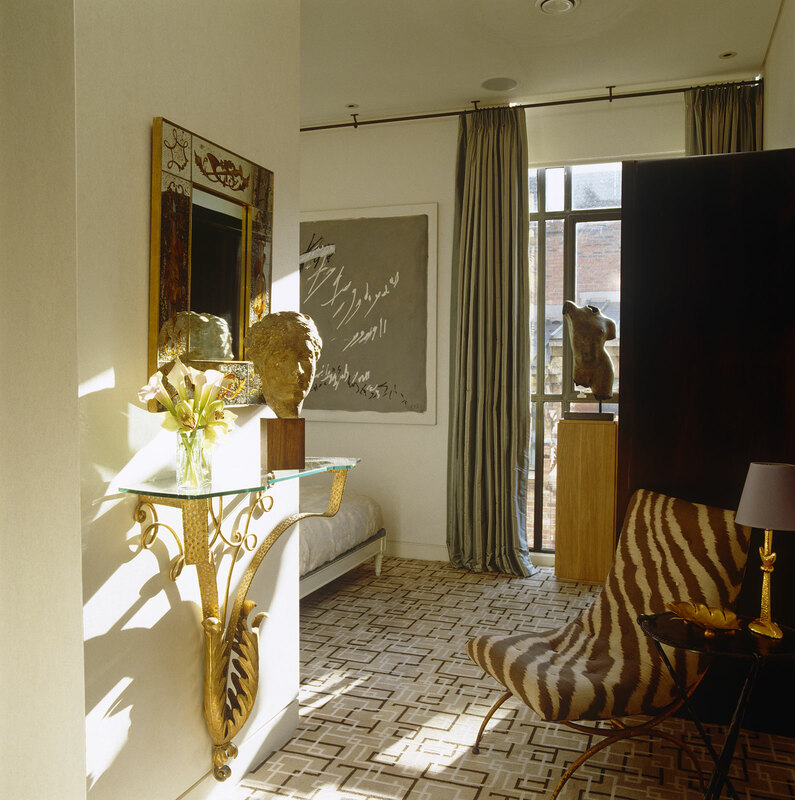 Graphic, striking mid-century furnishings complement but do not overpower the owner’s art collection, which spans three centuries and includes artists such as Cocteau, Derain and Caziel. 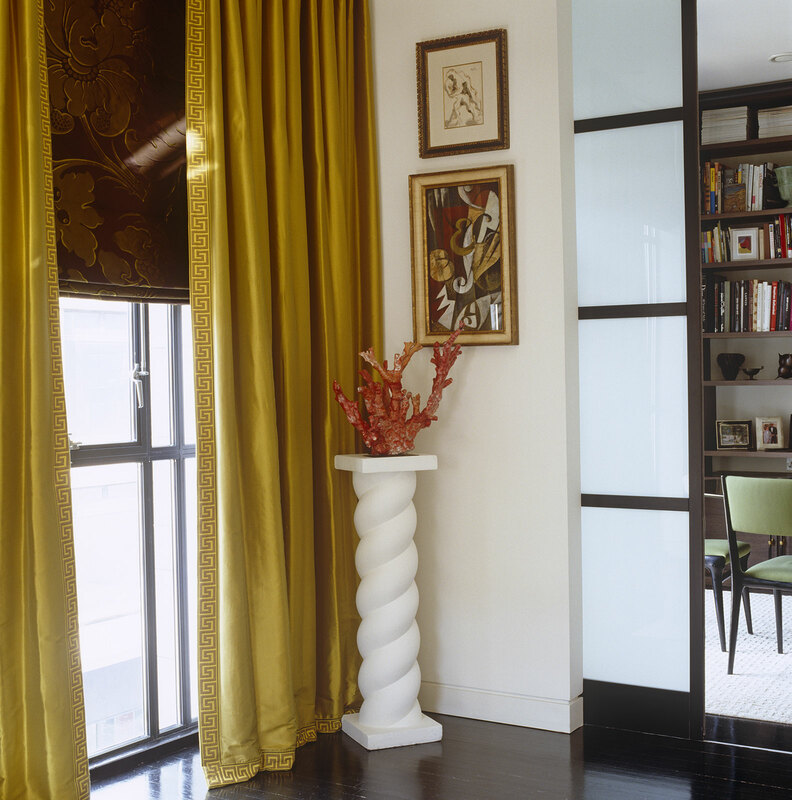 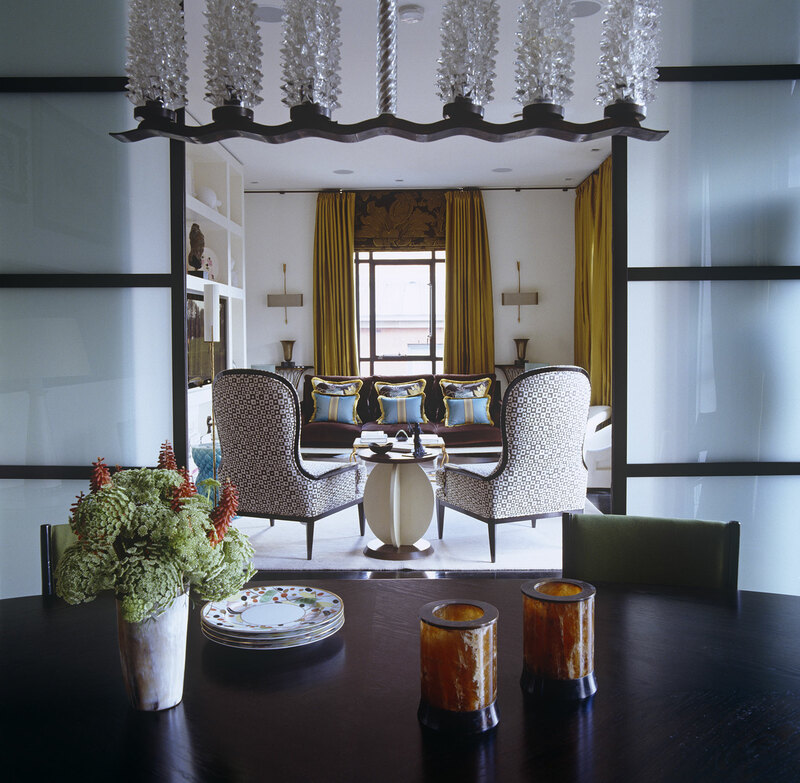 The living space was divided by large glass doors to create a new dining room/library lined with bookcases. 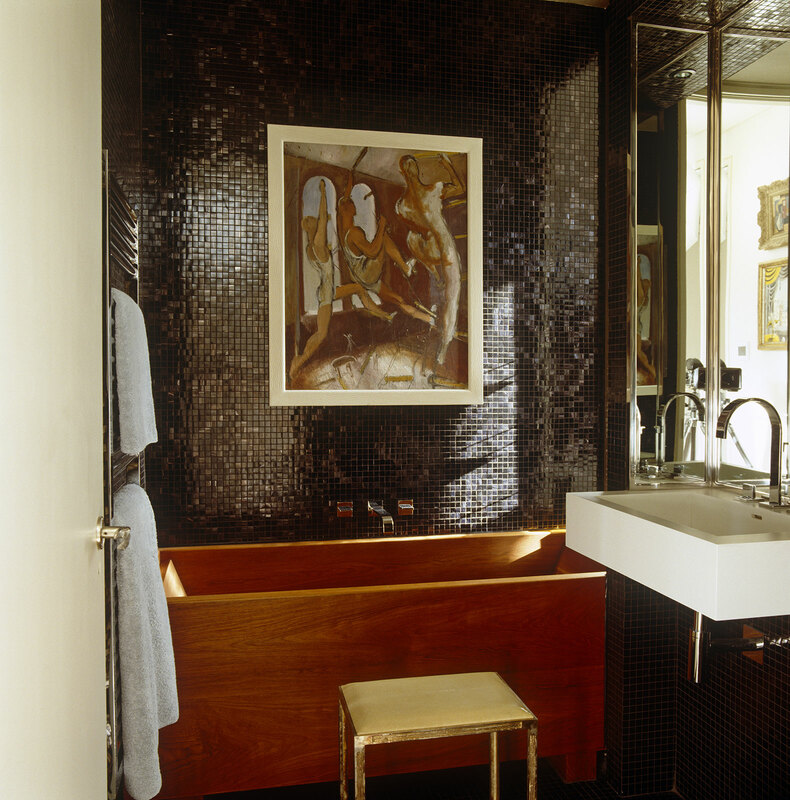 The kitchen and bathrooms feature Zebrano veneers and black-lacquered surfaces.